THIS PAGE IS THE SUMMARY OF ALL ACTIVE SKYPE INTERVIEWS! URGENT SKYPE INTERVIEW FOR RIVER SHIPS FOR EU AND UKRAINIANS!! After each 6 weeks worked on board all crew gets 2 weeks off paid vacation. Company pays in full joining and end of contract ticket expenses. Waiter candidates need to have basic experience in bar OR restaurant. Reception need to have some experience as well but no need to be international or 5 star. 46 to 48 work hours a week with a weekly day of rest taken on board. Cabin, double occupancy, shared bathroom up to 4 people. 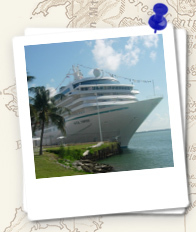 Experience in a luxury hotel or on board a luxury cruise ship preferred. Job description: selling excursions at the Tour Desk. So this job is very similar to sales assistant position. What is THE WORLD RESIDENCES? The largest PRIVATE residential ship on the planet, The World is home to only 165 Residences. Residents spend extensive time exploring the most exotic and well-traveled destinations, and return onboard to a lifestyle that exists nowhere else on earth. This is not a cruise vessel - this is floating luxury apartments house! WOW! There are no guests, but residents on board as they are all co-owners of the ship. Cost of one apartment starts from $10mln + annual membership 25000-50000 usd to run the vessel. Positions: ONE SPOT FOR EACH POSITION!! Access to crew facilities such as a crew bar, fitness center, state of the art bicycles and outside seating deck. LUXURY hotel, resort or cruise ship relevant experience is mandatory. Interested in exploring Australia and New Zealand? Then this offer fits you the best as Dream Cruises ships sail in these destinations and Asia as well! Experience in customer service required. 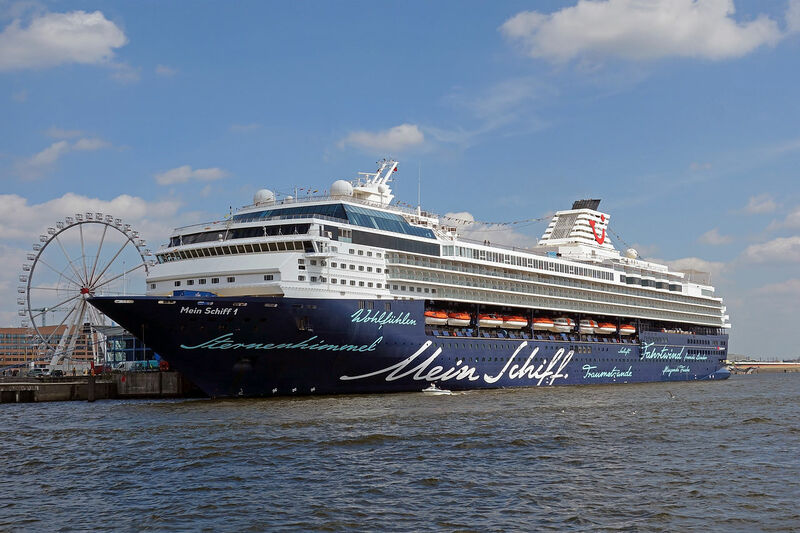 MEIN SCHIIFF FLEET IS URGENTLY LOOKING FOR SPA & SPORT DEPARTMENT PERSONNEL!!! As masseur you are responsible for a professional and successful performance of massages, body treatments such as peelings and body masks. Professional consulting and selling of treatments and sales products. At least 2 years' in-depth specialist training as a masseur, and knowledge and experience of peelings, body masks or Thalasso therapy treatments are required. Further trainings in specialist areas (Thai Yoga massage, Shiatsu, Lomi Lomi, etc.) are desirable. Professional experience of working in the relevant industry. Knowledge of German (all level acceptable) and English. At least 1 years' in-depth specialist training as a beautician, and knowledge and experience of ultra sonic, microdermabrasion, manicure and pedicure are required. Knowledge of German and English required. As physiotherapist you are responsible for a professional and successful performance of massages, body treatments such as peelings and body masks. Lymphdrainage and manual therapy desirable. As well-being coach you ensure the well-being of all SPA guests due to competent consulting and caring. With your professional competence and individual and warm hospitality, you are creating special well-being moments, which transform your guests into fans. Dealing and controlling all reservations that are made. Ensure special well-being moments, which are surprising and inspiring. Excellent performance at internally defined “touchpoints” to change guests to fans. Competent dealing with guest feedback. Daily end of day report and administrating procedures. At least 2 years' in-depth, specialist training in hotel or in a SPA-relevant area (Beauty, Massage or Sport & Gesundheit). IT skills (Word, Excel and Outlook), ideally booking system MXP. Several years' professional experience or in the relevant industry. IT skills (Rescom, FIDELIO Cruise, MICROS, MXP desirable).